D-Fend Reloaded works fine on Windows 8. Excellent piece of software. Using it I can play my favourite DOS games again. 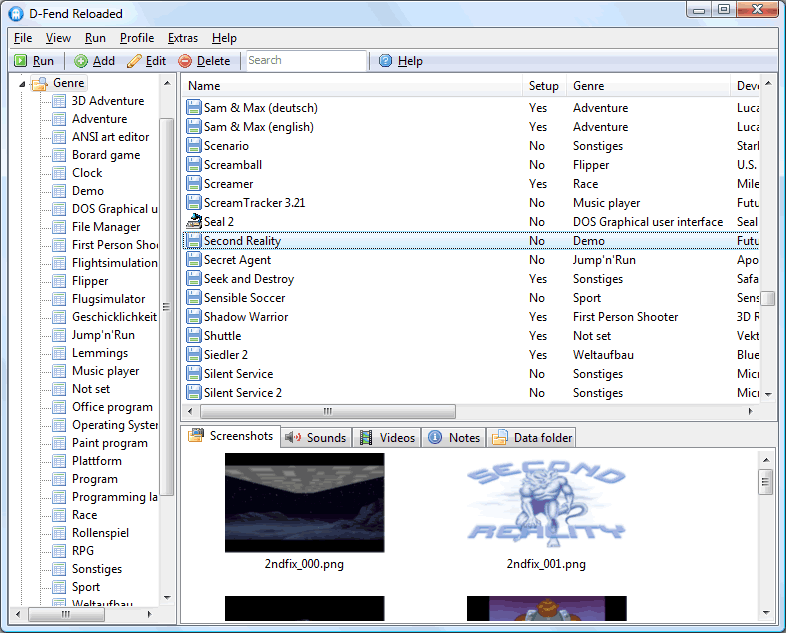 Very impressed -- a very thorough front-end that unifies the various DOSBox tools available. Tons of features to enable all the old DOS oddities all in a smooth menu system.